The ice maker is switched off. Look at the coat-hanger-like wire on the right-hand side of the ice maker and check its position. If it is elevated, the ice maker is just turned off. Try to lower it using a red lever or your hand (if there is no lever). The ice maker will work properly only at 8 Fahrenheit (-13,3°C) or lower. Iced-up water fill tube or bad water shut-off and/or water-inlet valves. Try to melt the ice buildup using a hair-dryer. Make sure it is not too hot for plastic parts. Check the valves and replace them if necessary. 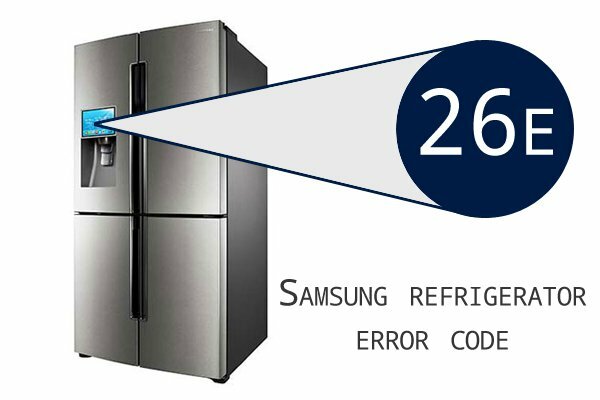 Some of the ice maker’s parts are faulty. Please, check the gears and plastic arms that are adjacent to the ice maker. If you have a modular ice maker, check each part and replace bad ones, if any. If most parts are broken, replace the entire ice maker.